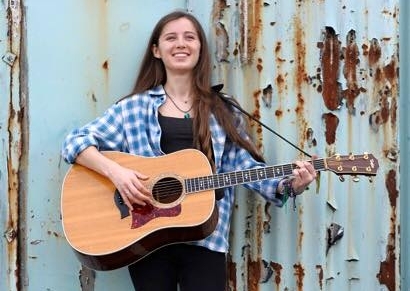 Izzie is a young singer-songwriter with a voice and soulful spirit beyond her years. She has been inspired by artists of the 60’s and 70’s, such as: Joni Mitchell, Neil Young and Johnny Cash. Izzie also writes her own beautifully crafted songs, within which she showcases her advanced guitar style and impressive vocal range.